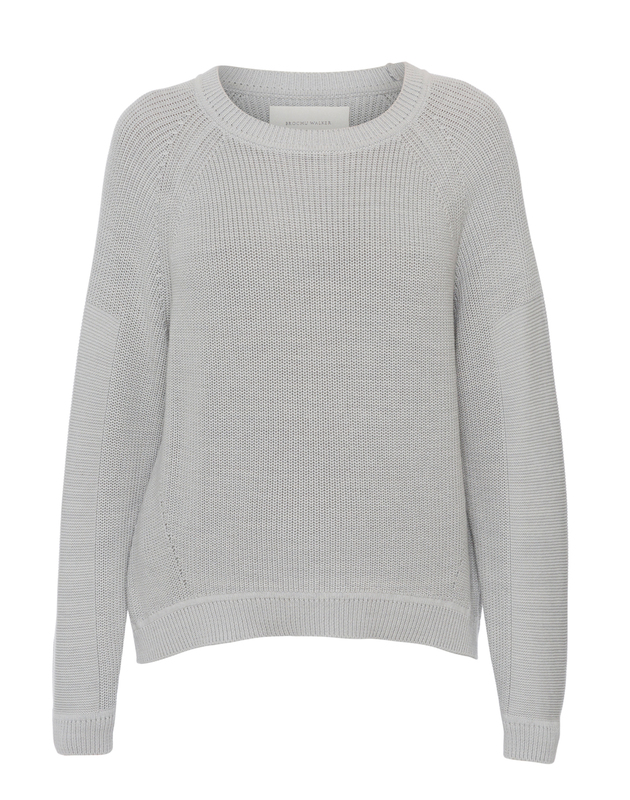 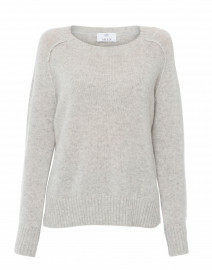 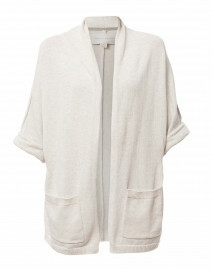 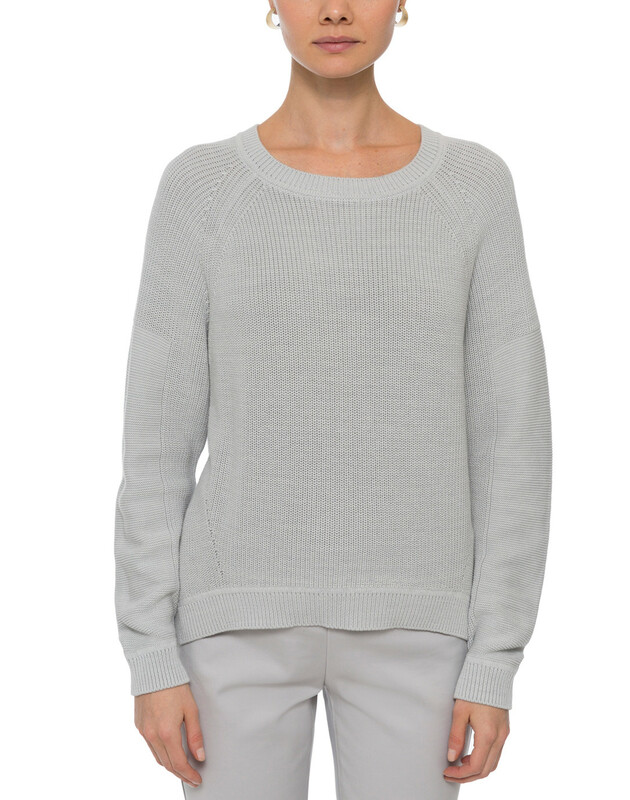 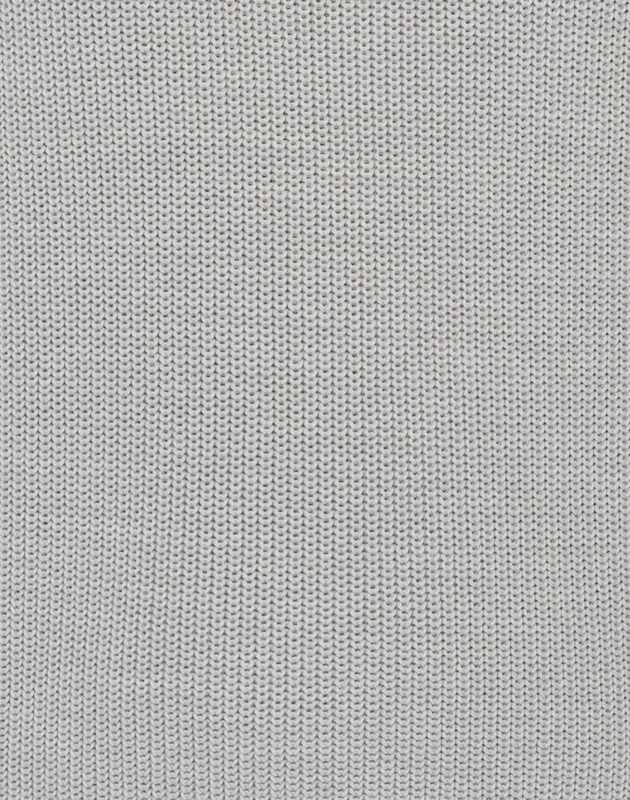 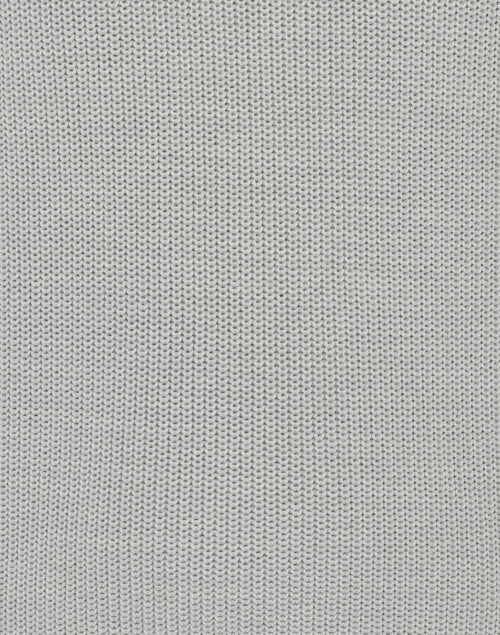 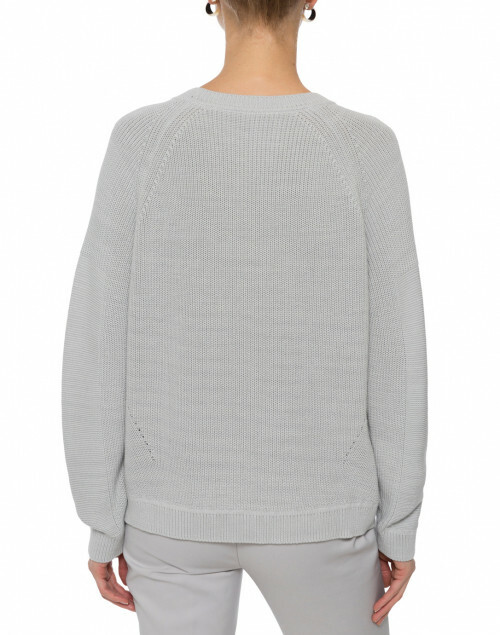 Brochu Walker's light grey Johan pullover is made from a breathable ribbed cotton. 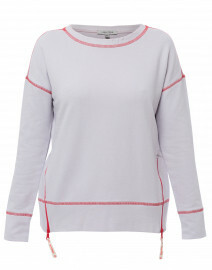 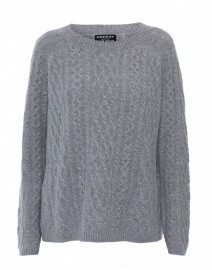 It is shaped for a relaxed fit with long raglan sleeves and a crew neckline. 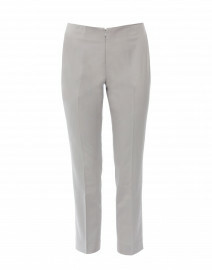 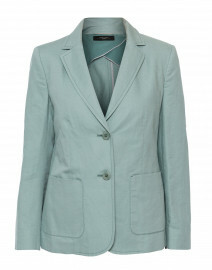 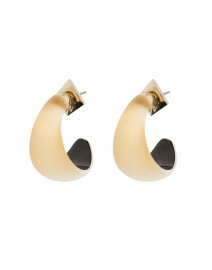 Style it with muted pants for chic daytime look.